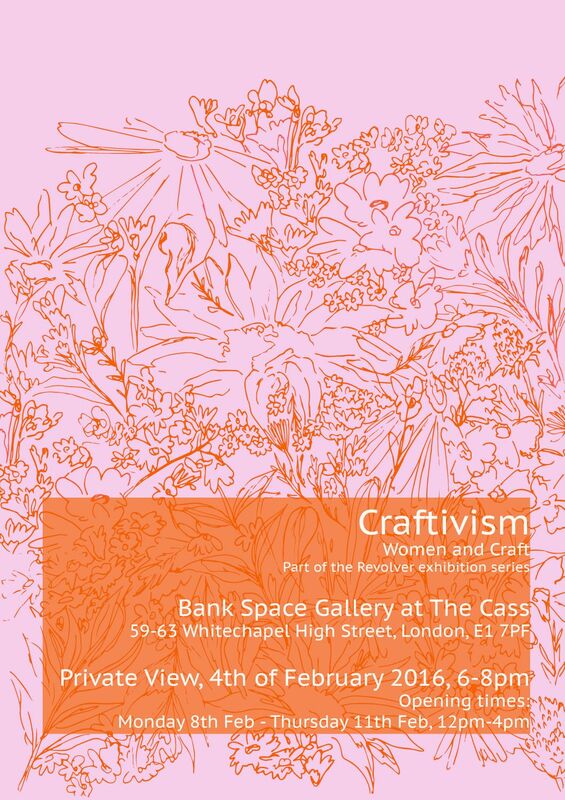 The Craftivism exhibition highlights the interests and intentions of up and coming female artists who deal with craft in a Contemporary Art context. You are sure to see a variety of work such as ceramics, textiles and glasswork. The exhibition will feature the work of nine female artists. There will also be a shop where you can purchase some smaller art pieces.